A Quinquennial Christmas Pilgrimage | WWAM Bam! I am one of four siblings–three sisters, one brother. Though my oldest sister was off to college before my brother started elementary school, we do all qualify as Generation X-ers with birth dates from 1965-1979. Our parents divorced in the 80s but have remained on good terms. As we each spread our wings and went off to university and/or in pursuit of jobs and careers, we seemed to find ourselves farther and farther from one another geographically. In fact, the six of us in our nuclear family quickly found ourselves located in six different states. In 2015 that expanded to two continents when I moved to Mongolia. Soon my brother will relocate with his family to UAE for work. Still just two continents, but also further diffused from one another. 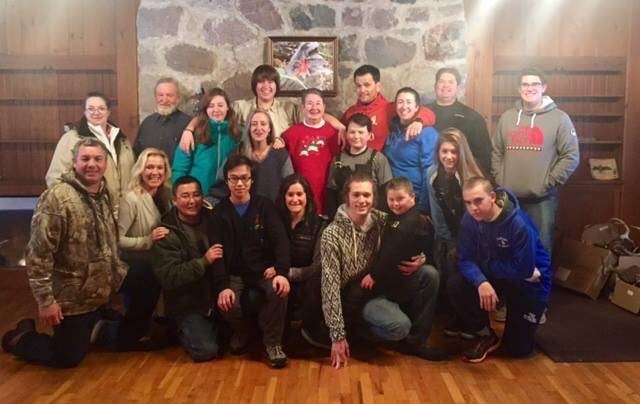 As we’ve spread out across the globe, the family has expanded with spouses and children (grandchildren). Christmas is that holiday that takes us back to childhood. We spent them in Northern Michigan where we gathered to cross country ski, toboggan, have snow ball fights, enjoy late nights of game playing, and empty our stockings in front of the smoldering fireplace on Christmas morn’. But scattered to the edges of the earth, our frequency of gathering together became less and less. A wedding would reel us together, but holidays were a struggle. As you know, once you marry there are two sets of families that wish to have people visiting and celebrating with them. As we create and multiply, we also divide and have less time for any single place or family. What is a family to do in this increasingly global world where the cost of travel can be a great deterrent? My father invited us home to Michigan for Christmas in 2001. In hindsight he could not have know the pivotal events that would befall our home nation just a few months prior. It made that first pilgrimage back to the Northwoods all that more meaningful. My father and siblings and I gathered. Those that had spouses and children brought them. We all slept, cooked, ate, and lived together in my father’s smallish home. We made some great memories and decided we needed to have a plan for doing this more often–gathering together to celebrate Christmas, and New Year’s for those that had more time. We agreed to commit to a quinquennial–happening once every five years–event. 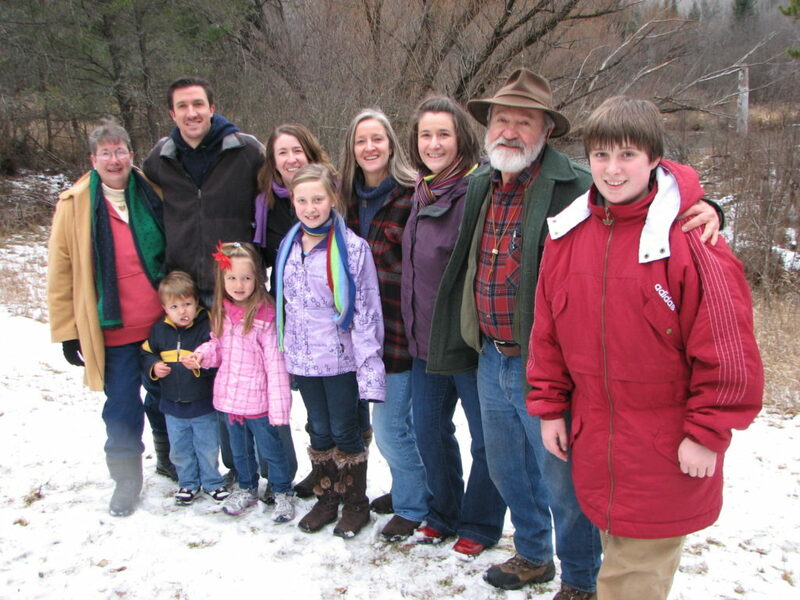 In 2006 we expanded to include my father’s siblings and their children, my cousins. Now we were approaching the Christmas holidays of childhood when extended family from both my mother’s and father’s families journeyed to our home in the Pigeon River Country State Forest (MI). Before gathering in 2011 my younger sister asked if our mother could join–as all siblings were together with their families, we wanted both parents present. Of course she could! That year we rented a second home two miles from dad’s and expanded to include cousins from my mom’s side of the family. The day after Christmas included not just my mother, but my former stepmother, and my dad’s longtime girlfriend. We had a blast! Telling stories, playing games, participating in old traditions, and creating new ones. A year ago we had our fourth Christmas in Michigan. We’ve now participated in this holiday pilgrimage to Michigan four times across 20 years. My nephew was toddler at the first; now he is a freshman in college. Each time we do it we find ways to make it better. You don’t just miraculously feed 30 people two or three meals each day–you have to have a plan. After that first gathering we sorted this out by having families “sign up” for meals which they would first grocery shop for, and then cook and clean up afterwards. This shared the cost and the labor, and best of all it allowed us to share our culinary interests and talents. My cousin’s family always makes a Mexican meal complete with fresh salsa made by Daniel, originally from Mexico. Last year my husband made Mongolian buuz (steamed dumplings–recipe here) on New Year’s Eve. My mother always makes my brother’s favorite meal–mashed potatoes with hamburger gravy and green peas. My father makes sure we get an array of wild game including wild turkey for Christmas dinner. Yes, we never lack for good food! 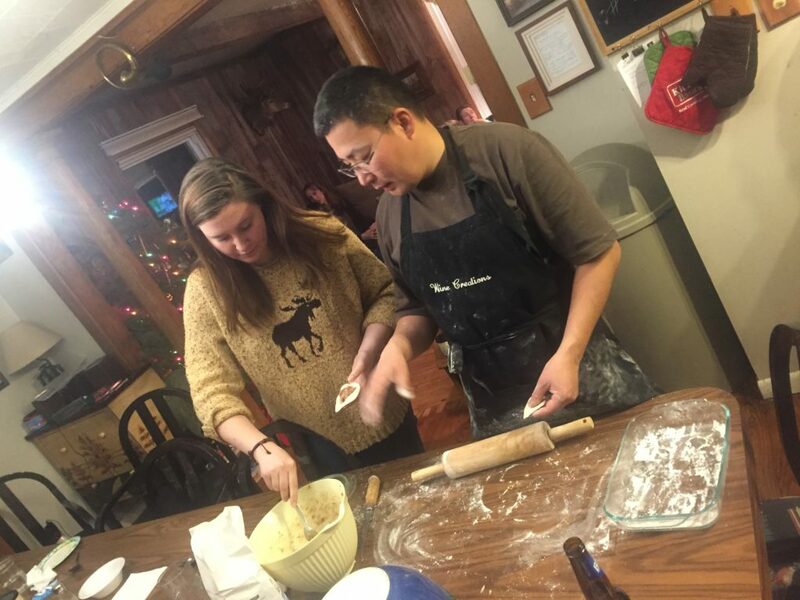 My niece learns to make Mongolian buuz. As Christmas approaches it’s a bit of a bummer that our next gathering is four years away. However, we’ve made some really great memories and we have Christmas 2026 prominently on our calendars. We are now discussing adding a summer gathering, also every five years, but in the middle which would have us seeing one another every 2.5 years. Our first one is tentatively scheduled for August of 2019 and we are discussing where–maybe northern Idaho, maybe California. We may take turns leading the “hosting” responsibility for the summer gathering. While my family has sorted out how and where to gather to share face time over our treasured holidays, I’d love to hear about how you work it out. While technology allows us to connect in so many ways, there is no substitute or replacement for in-the-flesh interactions. 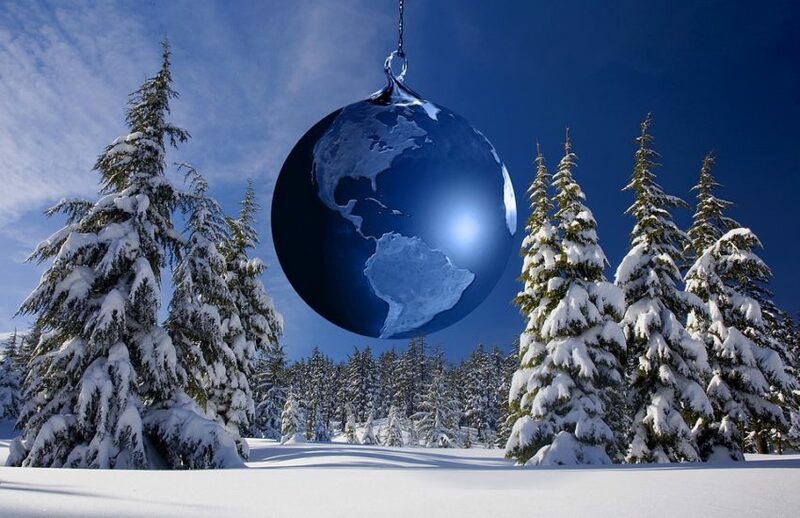 On this first day of December I wish you all the best for your Christmas and a wonderful 2018! Pingback: Curating an Expat Home | WWAM Bam!